What is Jack In The Bush? Jack In The Bush, also known locally as Jack’na Bush, is a flowering shrub that can be found in specific places on the island of Jamaica. Jack’na Bush is scientifically known as Eupatorium Odoratum and is a tropical species of the Asteraceae family. The shrub is native to North America’s tropical and sub-tropical regions but has been introduced to other regions of the world. Jack’na Bush usually grows to around 3 metres in height and it features fluffy, off-white flowers with a soft stem and woody base. The leaves of the plant give off an aromatic odour when crushed and they are used for their medicinal properties. How to Use Jack In The Bush? The leaf of the Jack’na Bush is the part of the shrub that is traditionally used in herbal medicine. 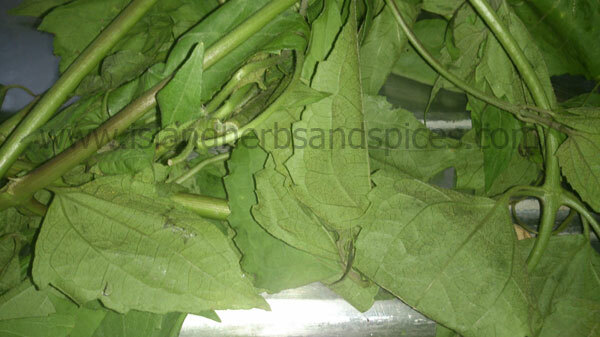 The leaves can be crushed in the hands or grinded before being applied to cuts on the skin. 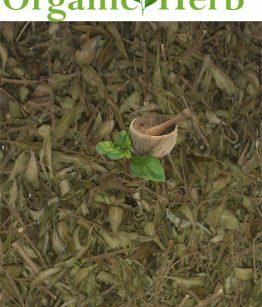 One can then bandage the crushed leaves around that specific area of the body to promote healing. 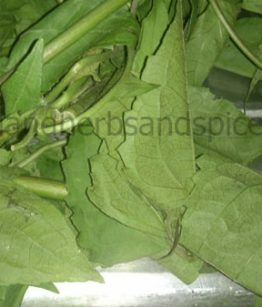 Some also inhale the pungent, aromatic odour from the crushed leaf to bring relief from coughs. 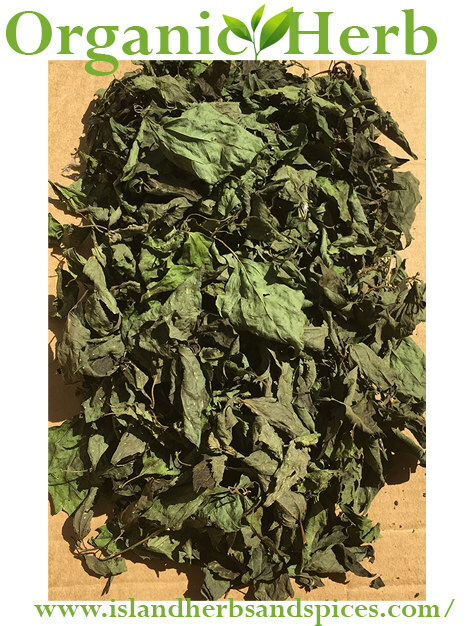 The leaf of the Jack In The Bush can also be boiled with milk, or used as an ingredient to make a herbal tea, and is used to treat bronchitis and asthma along with the cold and the flu. 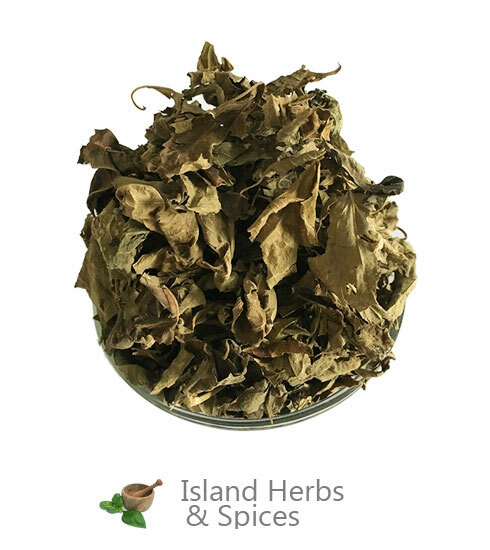 The Jack’na Bush shrub has been researched by institutions such as The University of The West Indies and results show that it was effective against staphylococcus and E-coli bacteria. 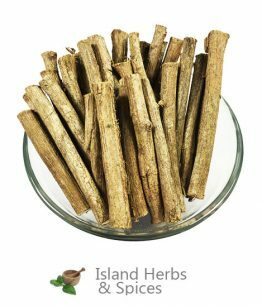 The plant’s leaf has also been found to promote healing as it lessened the blood flow to wounds on the body. The shrub also has anti-inflammatory properties and its leaves contain essential oils such as Camphor, Cadional Isomer, Alpha-pinene and Cadinene. The herbal tea made from the leaves is also good for treating colds, coughs, fevers and the flu. 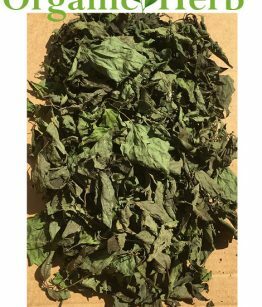 There is also a belief amongst local herb doctors that herbal tea made from the leaf of the Jack’na Bush helps combat diabetes but this has not been scientifically verified.